Streamlight Steps Up For C.O.P.S. Well said. God love law enforcement and the San Jose Police Department with the job they have to do in present day environment. 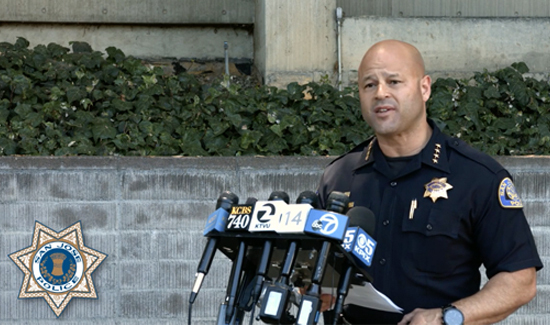 Great job San Jose Police Department and thank you Chief for backing your officers and fighting back against the media.